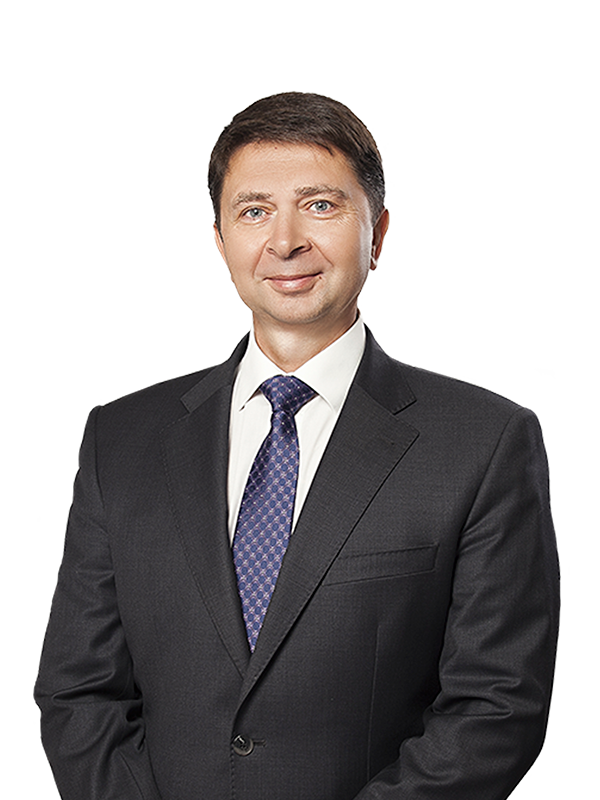 Oleksandr Padalka heads Sayenko Kharenko’s IP practice and chairs the firm’s TMT sector group. He deals with all aspects of intellectual property and information technology. His work covers commercial litigation, transactional and advisory matters for clients active in trade practices (advertising, promotions, branding), new media and e-commerce, and in the field of commercial intermediaries (distribution and franchising). He has handled a number of complex matters on the risks inherent in client relationships with third party vendors, Internet, on-line developers, service providers, production companies, media and employees, as well as matters governing the relationship between advertising agencies and advertisers. Oleksandr handles high profile and complex matters in the pharmaceuticals, IT, media and publishing, distribution, FMCG, automotive, and mining industries. Prior to joining Sayenko Kharenko, Oleksandr worked for a number of leading Ukrainian law firms.